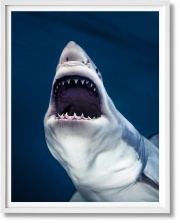 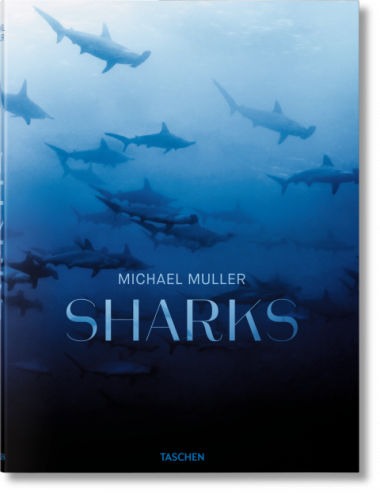 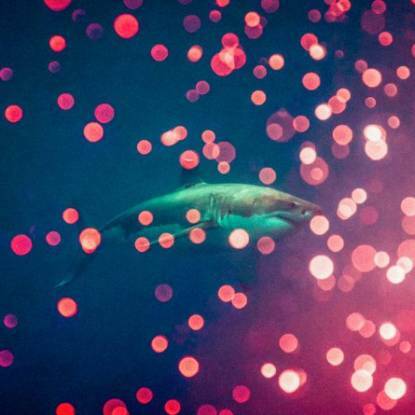 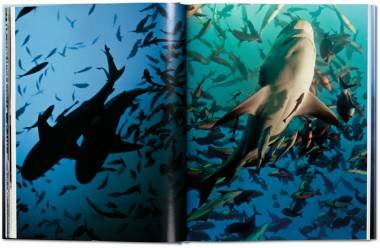 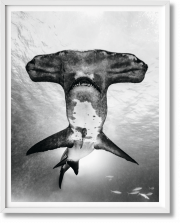 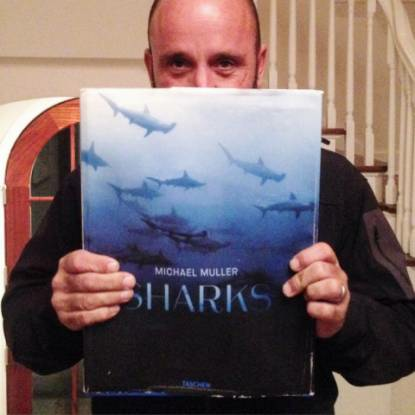 With a patented seven-bulb 1200-watt strobe lighting rig, Michael Muller dives to ocean depths around the world to photograph sharks with the same precision and proximity he achieved in Hollywood studios. 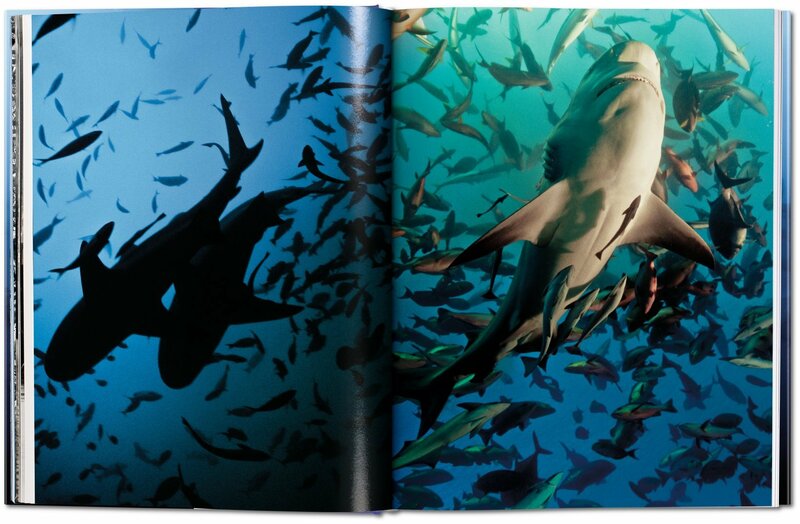 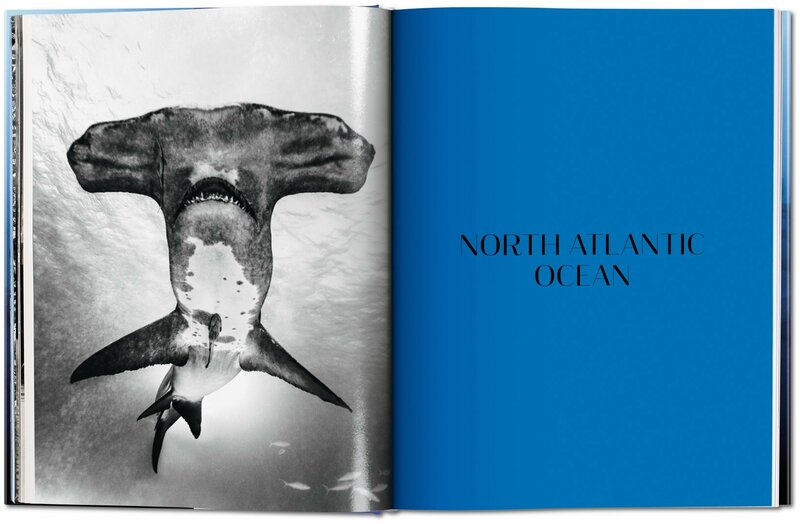 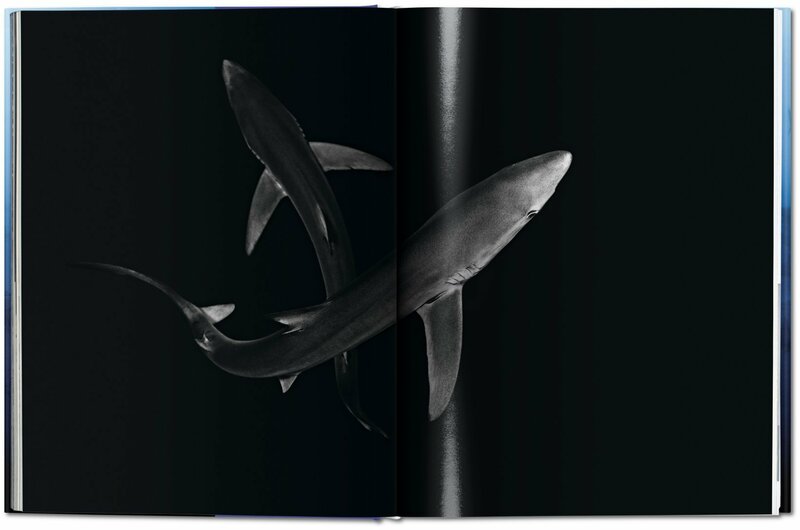 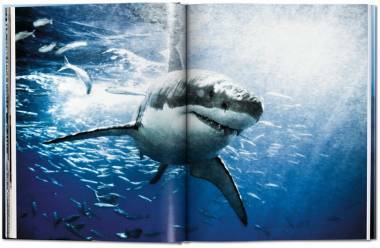 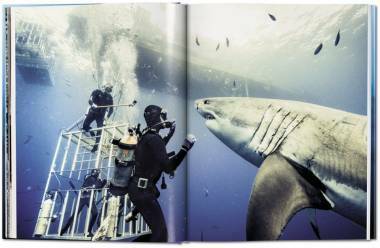 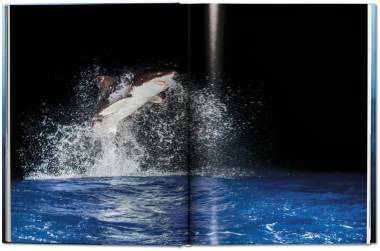 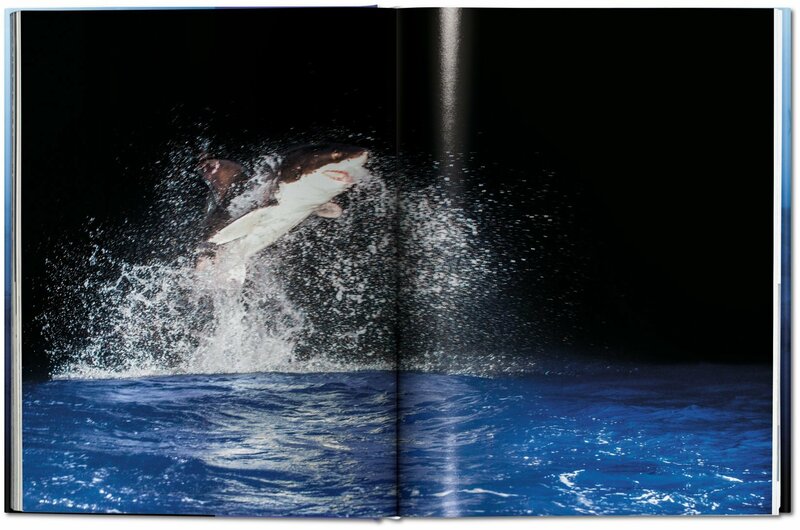 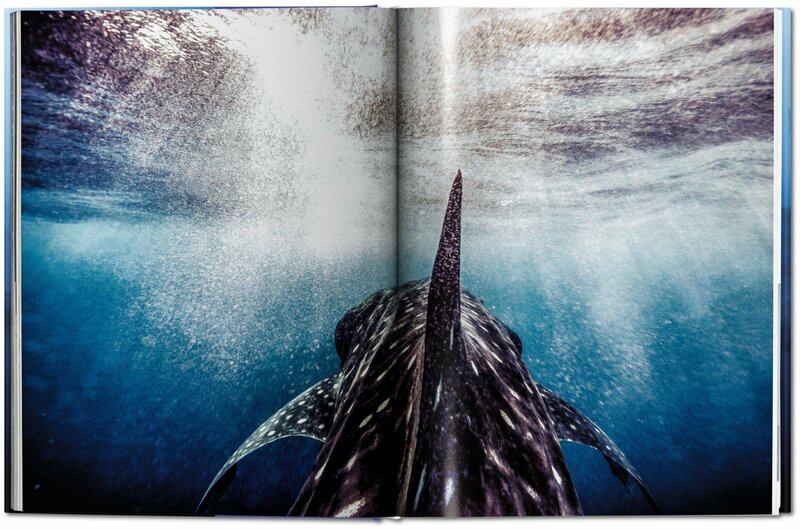 This book brings together his most spectacular shots, including the first-known photograph of a great white breaching at night. 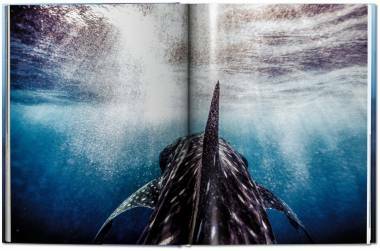 This book is also available in a signed Collector’s Edition and two Art Editions, each including a signed and numbered print. 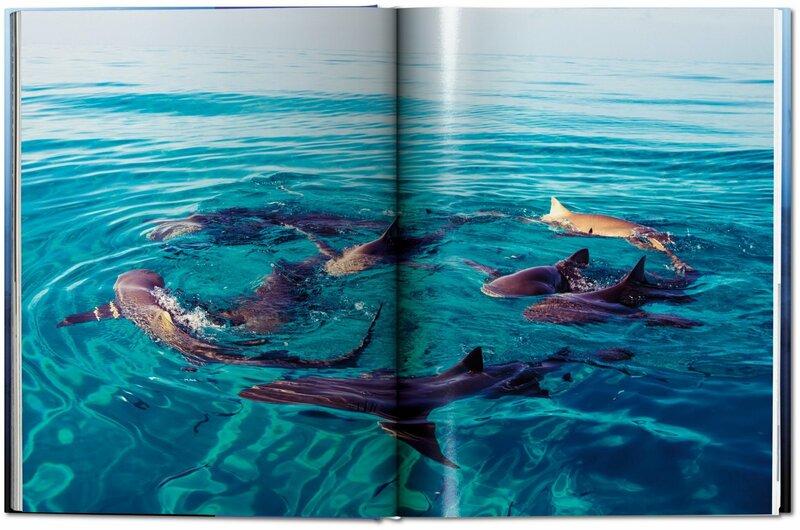 Philippe Cousteau Jr. is a prominent leader in the environmental movement. 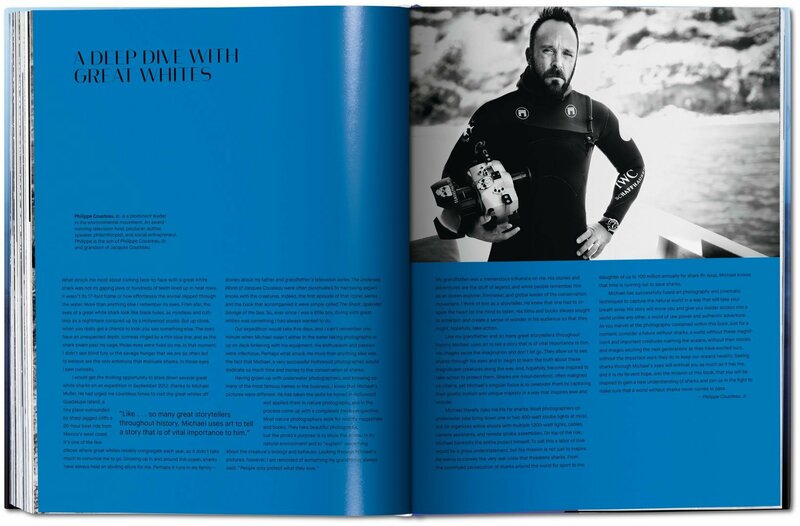 An award-winning television host, producer, author, speaker, philanthropist, and social entrepreneur, Philippe is the son of Philippe Cousteau Sr. and grandson of Jacques Cousteau. 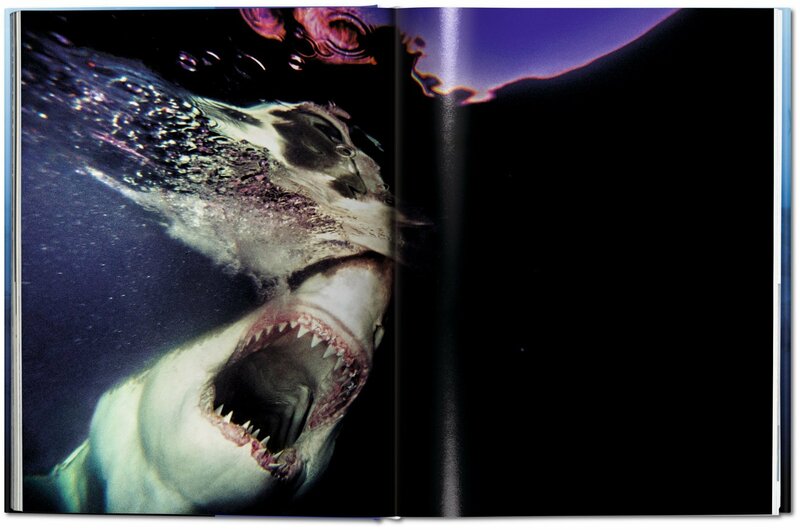 Arty Nelson has written essays for monographs and artist catalogs on Wes Lang, Chris Johanson, Ed Templeton, and the critically acclaimed Beautiful Losers show.